Immersing yourself in the very latest home cinema experience used to be a costly affair, however with advancements in technology, you can make your dream entertainment room a reality whilst on a budget. We can help you design the perfect home cinema experience by setting up sophisticated systems that make use of the most current high definition technologies, including the latest in 3D and 4K screens. Enjoying an incredible and immersive home cinema experience is no longer just for the rich and famous, and ADS Digital is here to help make your dream cinema experience come to life, all from the comfort of your own home. For the full home theatre experience, we opt for only the best equipment to create your dream room. These range from our top range projector installations, through to flat-screen TV's. Compliment these with amazing sound systems and lighting solutions to create the ultimate home cinema experience. The sound system can help make or break an atmosphere, and our Pro Audio surround installations can provide you with wireless speakers and discreet sound bars from the worlds best-known brands, like Sonos and Bose, and of course, our engineers will be on-hand to ensure your system is working flawlessly. 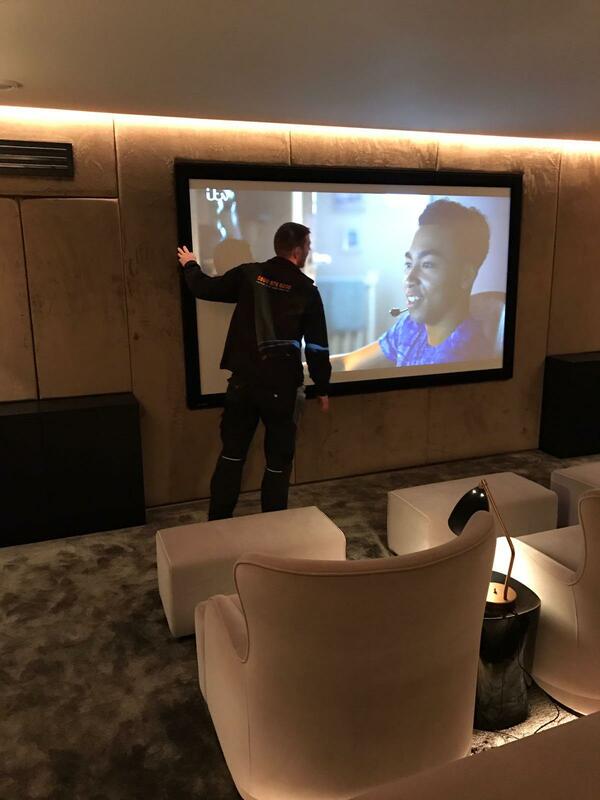 Our home cinema installations team are experts when it comes to creating the perfect home cinema experience, and will ensure all our suggestions meet your expectations. We understand that the top-range equipment can only take a home cinema installation so far, and the rest is down to excellent design and set up, something that we have many years providing to all of our customers. 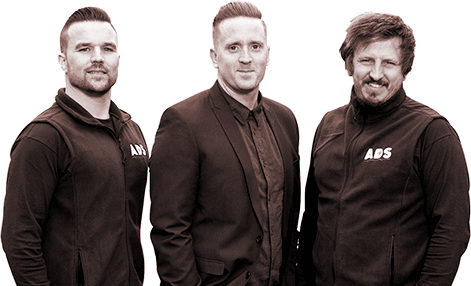 ADS recently just finished installing our home cinema system, the husband and kids are over the moon and I found the guys a pleasure to have being very tidy and helpful, I have already recommended you.